Super-telephoto shooting sees a new level of clarity and quality with the new COOLPIX P1000 announced today by Nikon India. 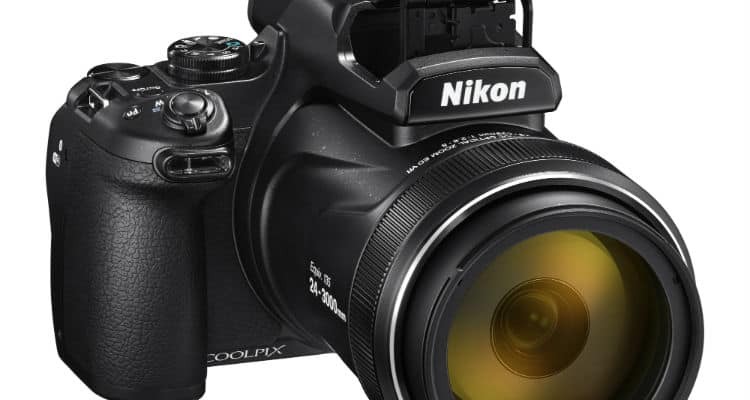 A compact digital camera that combines superior photographic performance for high-quality, breath-taking images with 125× optical zoom and enhanced operability for the user’s convenience, the new COOLPIX is set to be the new contender in the imaging world of optical zoom. “Optical experience and expertise at its best are the words best describing our new COOLPIX P1000. The camera boasts technological advancements along with superior imaging experience for our users. The ideal companion for super-telephoto photography be it birding, wildlife, or celestial bodies, the new COOLPIX P1000 endows our users with streamlined operability and high resolution quality that is built to impress.” says Sajjan Kumar – Managing Director, Nikon India. He added. “The new COOLPIX P1000 is the best placed example of Nikon harvesting all energies towards improving our customer experience. With emerging interest in photography it’s imperative for us to bring in technological advancements which our users expect”. The COOLPIX P1000 is equipped with a 125× optical zoom lens that covers an incredible range of focal length beginning at the wide-angle 24mm1 equivalent and extending to the super-telephoto 3000mm1 equivalent (up to 250×2 zoom is possible when Dynamic Fine Zoom is enabled). Equipped with a newly improved EXPEED image-processing engine to achieve superior image quality and Dual Detect Optical VR to provide a level of vibration reduction equivalent to a 5.0-stop3 increase in shutter speed, this new camera enables sharp and clear images, even with hand-held telephoto shooting. One can discover superior operability with features that include an approximately 2359k-dot OLED electronic viewfinder, a control ring that can be used to manually adjust focus and change white balance setting, and a focus mode selector that enables a user to change the focus mode while gripping the camera. This compact camera further supports recording of 4K UHD/30p and Superlapse movies, as well as a variety of optional accessories for a rich and diverse imaging expression. World of Close-Up Perfection with the New Nikon COOLPIX P1000 0 out of 5 based on 0 ratings. 0 user reviews.